Albany Sonic Arts Collective presents Trauma, Herons, Sleepy Demons, Twilight of the Century. Cycling ’74 and Ableton have provided a peek at Max for Live, the fruit of their partnership announced a few years ago. No specific release date or pricing information is available. Ultimately, it came down to this: my Cycling ’74 co-workers and I have come to believe the unique thing we have to offer the world is fundamentally about programming. In other words, we want to make edit buttons, and if we can put them in places where they have never existed before, all the better. It was clear to me that Ableton understood what it meant to have the Max environment work with their software. They weren’t just talking about more plug-ins. Turns out that many of the new features in Max 5 were a result of Cycling’s collaboration with Ableton, such as the new timing system and presentation mode. Check out the teaser video here. I’m not a Live user but I have long admired the Live interface. So Max for Live may be just what I need to finally give it a try. 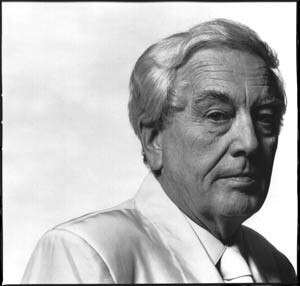 La MaMa e.t.c and Interpretations are presenting three recent Robert Ashley operas: Dust (1998), Celestial Excursions (2003) and Made Out of Concrete (2007/2009) beginning tonight and running through January 25. It may confound traditional opera-goers to call these operas, but there’s really no other suitable name. So go and be confounded. Performers include Robert Ashley, Sam Ashley, Thomas Buckner, Tom Hamilton, Jacqueline Humbert, Joan La Barbara, Joan Jonas and “Blue” Gene Tyranny. A year late, I’ve run across this review (in french) of ECFA’s Der Wald. Most accurate statement from the no-doubt innacurate BabelFish translation: “the essential obstinacy of Carl Smith.” Obstinate is a compliment here, of course. Here’s a report on the last night of the Knitting Factory in Manhattan. Out With the Knitting Factory, In With City Winery – NYTimes.com The move to Williamsburg seems obvious, if 10 years too late. Though the smaller stage at the new location may be a good thing for the club. Cut to forlorn photo of an empty club. 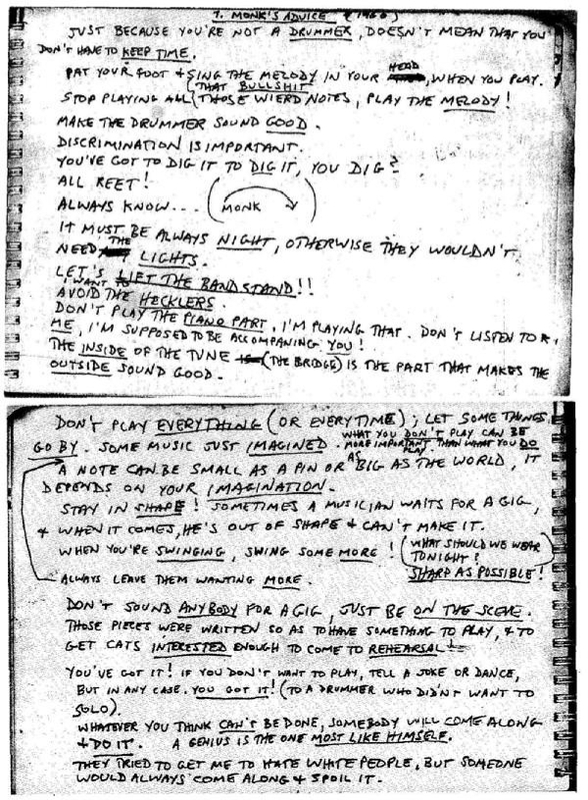 Here’s some New Year Resolution fodder from Thelonious Monk via Steve Lacy. Thanks to James Keepnews for sharing. 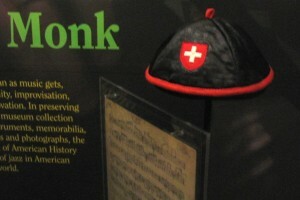 And here’s a shot of Monk’s iconic hat I took on a recent visit to the Smithsonian Museum of American History.